When looking to purchase a business a cool head must be kept. People can become blinded by their inner desire to rush in and purchase a business that appears to be what they want. When this happens, certain fundamental questions are often overlooked, and as a result the buyer could be left in quite an unfavourable position. Do I have the funds to make the purchase? Being financially prepared to purchase a business is one of the most important factors you should be considering. Ask yourself how you’ll be getting the money to make the purchase and what will happen if the business doesn’t go as planned? Do you have a contingency plan in place to get yourself out of any potential financial difficulties? Am I mentally prepared for this? Let’s assume that you’ve found the perfect business. You’ve secured finance, and everything is ready to go. Are you certain that you’re mentally prepared for all the challenges and work ahead of you - not only within the business but with external factors that could affect it? Who is supporting me on this journey? Not only financially, but have you also got the emotional and sometimes physical support of your friends and family? Going into a business completely alone can be a very difficult thing to do. If you have a positive network around you, it will keep you motivated and focused. Importantly, having the right professional advisers can help ensure you make the right business decisions along the way. Why are you purchasing this particular type of business? Is it because you’ve researched and discovered that it’s something in which your passionate about and see lots of potential? Make sure you’re suited to the business and aware of what will be required before making any decisions to purchase. Am I capable of running this type of business? Recognising whether or not you’ve got the right experience, skill set, attitude and motivation to run a business before purchasing will help to remove doubts and uncertainties that generally come up as a result of lack of preparation. Have I thought about this long enough? Rushing into a business without properly weighing up all the pros and cons is one of the most common reasons as to why a business will fail. Be sure that you’re acting on research and robust data that has been verified by professional advisors, and not just emotion. How can we help you address the above? 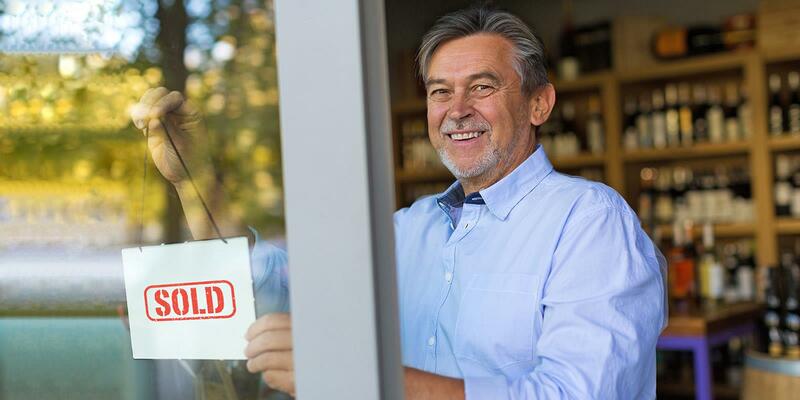 We can help ensure that you’re truly prepared to purchase a business. Our process assesses various aspects of your budget, capabilities, your projection of how the business will perform and then match these to actual data relating to the business’s current state and expected trajectory. Our goal at NAI Harcourts Rinnovate is to help you to secure a business and make sure it’s the right business for your needs. We want our clients to make successful purchases, which is why we endeavour to provide you with all relevant information before making your purchase decisions.